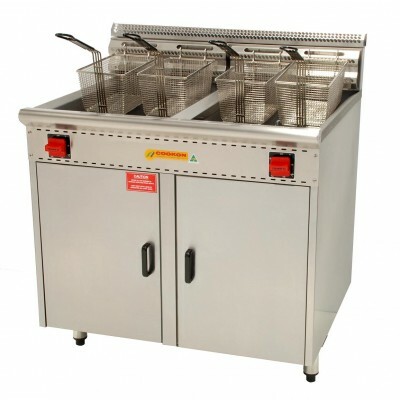 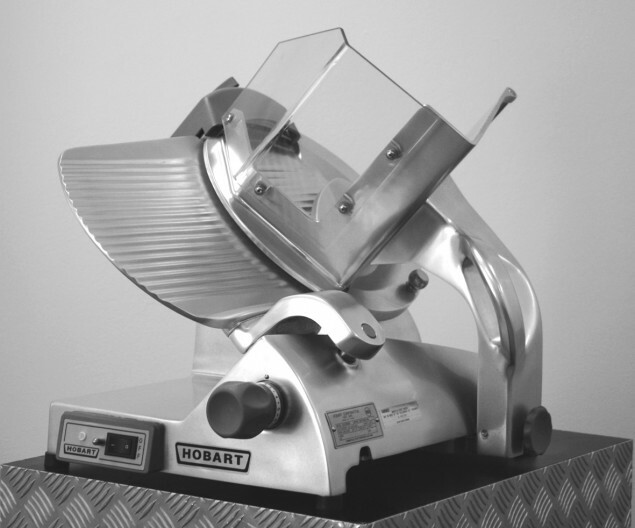 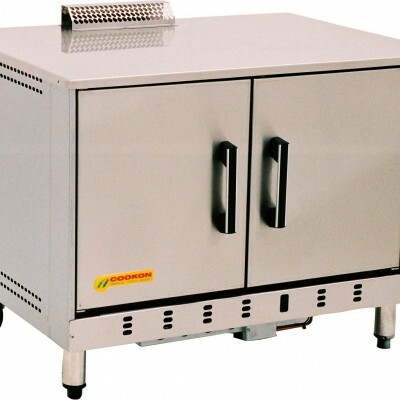 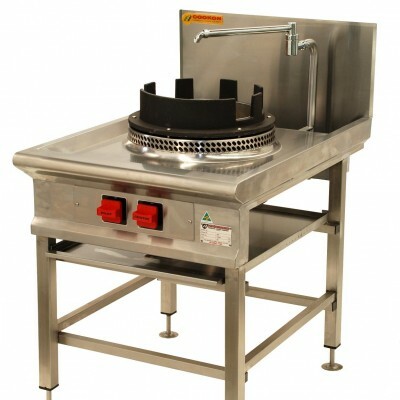 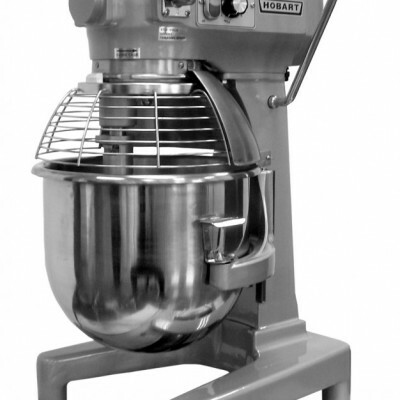 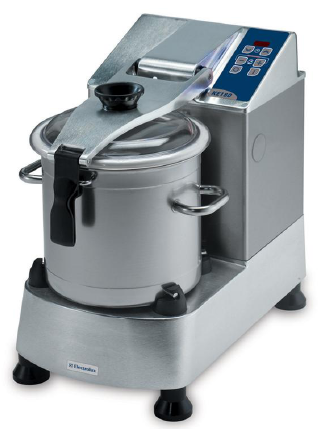 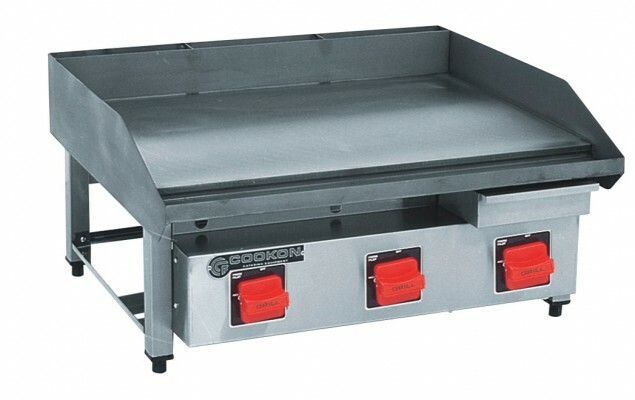 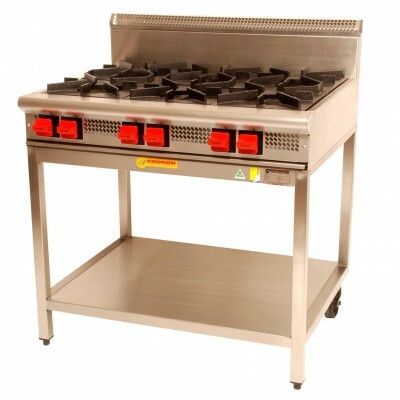 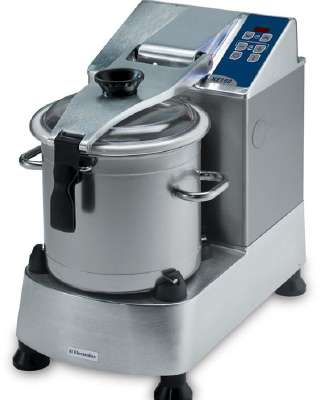 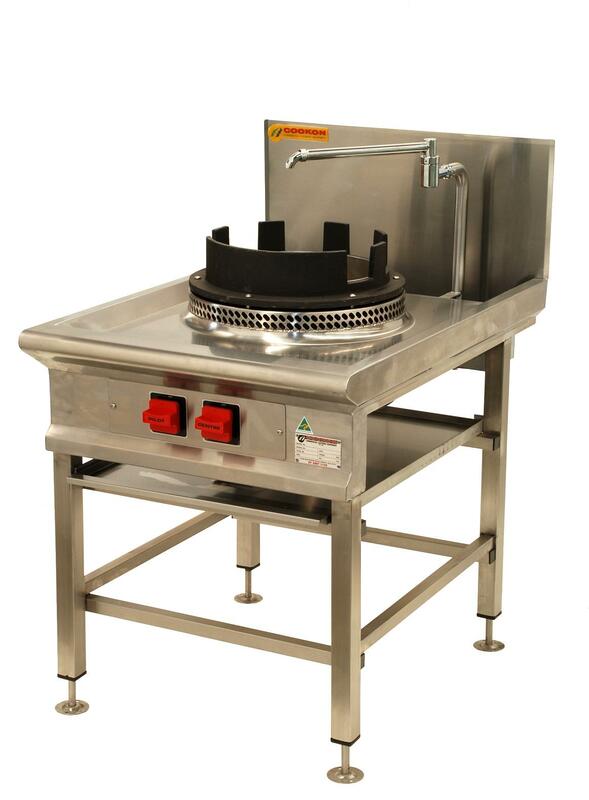 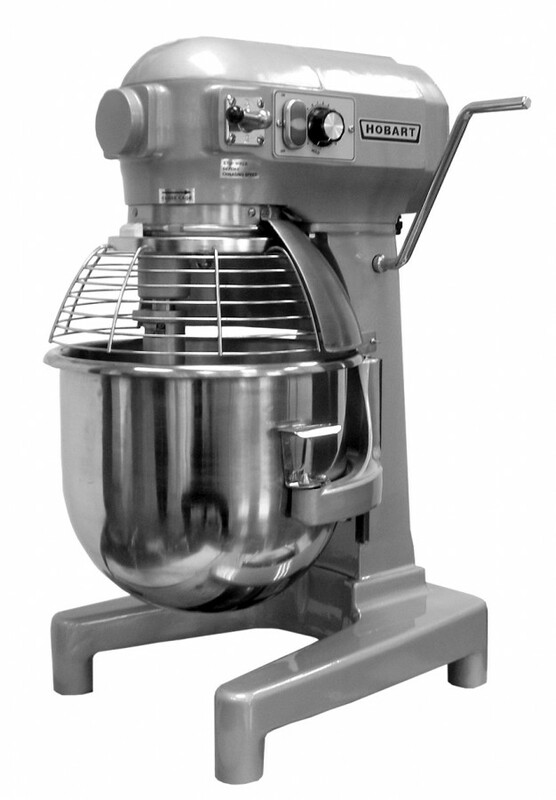 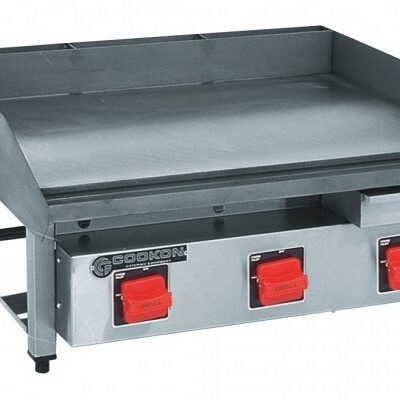 Arguably the most integral part of a complete commercial kitchen solution is your cooking & food preparation equipment. 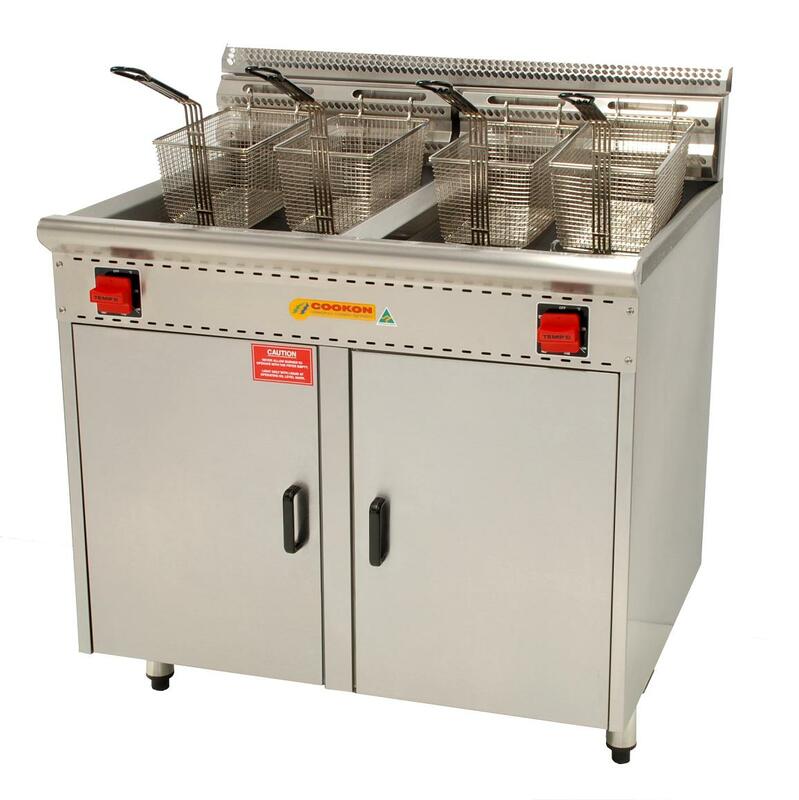 Items ranging from Cook tops, Grille plates, Fryers, Combi-ovens, Microwave ovens, & Bain-maries cover all your cooking needs, where-as Slicers, Food processors, Mixers will help you prepare your entire ingredients list ready for service. 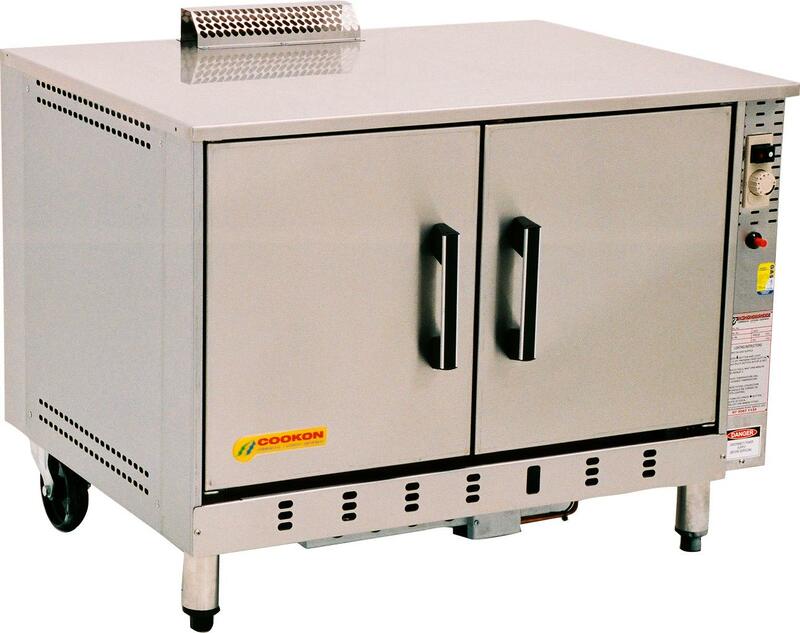 As mentioned above – AAA stands by quality product installations & service, & similarly to our refrigeration equipment our discounted suppliers pricing is passed onto you as the client to reduce your overall project cost.